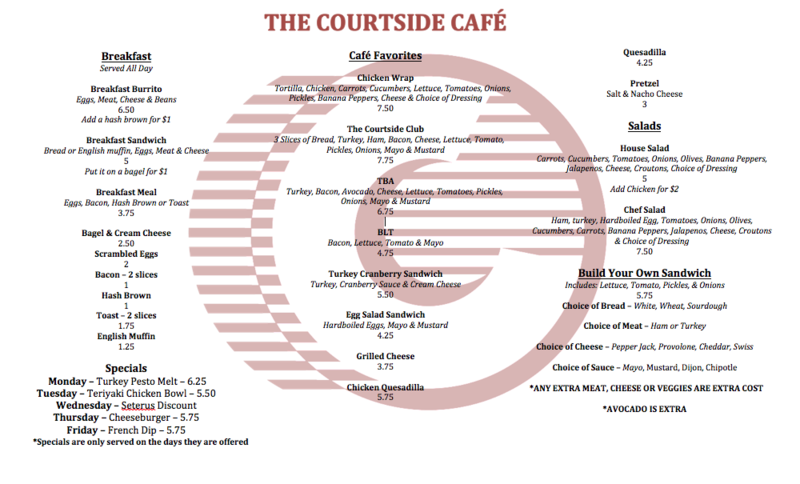 The Courtside Café is a small, open to the public restaurant/café located inside The Courts in Beaverton. It has a great menu with lots of options and specials for every day of the week! Check out our menu below! Breakfast Burrito -a cafe best seller! Enjoy our specialty drinks or any of our syrup flavors: White Chocolate Mocha, Black & White Mocha, Cappuccino, Cold Brew iced coffee, Caramel Sauce Latte, Vanilla, Hazelnut, Caramel, Cinnamon, Creme De Menthe, Irish Cream, Peppermint, Amaretto,Cane Sugar, Raspberry,Cherry-Lime, Blood Orange, Blue Raspberry, Coconut, Strawberry, Pineapple, Green Apple, Root Beer, Mango, Passion Fruit, Cherry, & Watermelon. Chef Salad- a café best seller! Upgrade to the Meal Deal! Includes chips and a 16oz fountain drink! 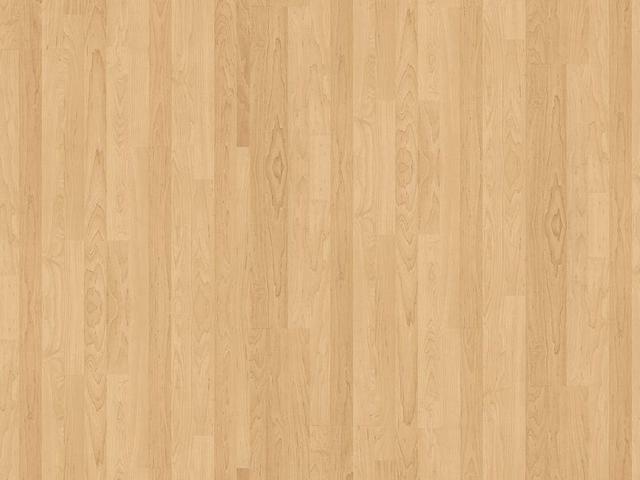 TBA- a cafe best seller! Mix and match cheese, our favorite is cheddar & pepper jack! 1 specialty beer coming soon! ​Show your badge and get 10%off! Our amazing staff only takes 10-15 min to complete your order!